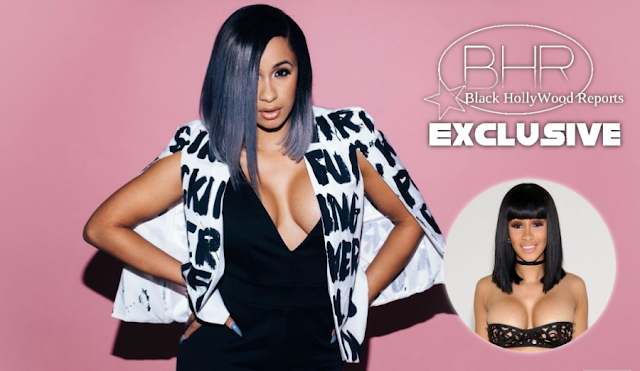 Cardi B Announces Release Date For Her Debut Album !! The news first started leaking as fans began tweeting about the news after her set ended. According to tweets from fans on site at the festival, the 23-year-old told the Philly crowd that she plans to drop the record sometime next month. This week, Cardi B's commercial hit "Bodak Yellow" became the No. 1 most streamed song in the country. The single is currently holding down the No. 3 spot on the Billboard Hot 100 chart. In a recent post on Instagram about her latest achievement, Cardi B teased that a new project was "coming soon." An official release date for the album has not been confirmed at this time.